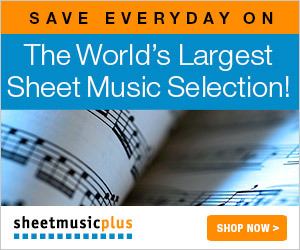 At ThePondMusic.com, we aim to be the leading resource for amateur and professional musicians. Through our expert team of staff and freelancers, we provide advice on buying your favorite music instruments and guides on playing various instruments. By reading our website, you can be sure you are getting expert advice from accomplished authors, musicians, studio engineers, recording artists, and other professionals that have worked in the music industry in one way or another. Andrei Ikov is an accomplished pianist and trumpeter. In 1978, he finished his studies at Moscow Special Music School as a trumpet player. He went on to further his studies in Moscow State Conservatory in 1983. 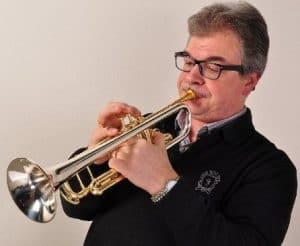 Ikov has played with many major orchestras like Moscow Philarmonic, Moscow Virtuosas, Moscow Symphony Orchestra, Moscow Ensemble of Contemporary music, wind bands, pop orchestras, at movie music recording sessions, etc. Ikov is our chief editor in charge of the trumpets section, where he guides and advises our team on the accuracy and authenticity of the information provided.